With little more than six hours left of the summer transfer window for English teams, Manchester United are still on the hunt for a new centre-back. We have so far failed in our efforts to bring in a new player to partner Eric Bailly this summer. The only activity in at Old Trafford so far have been the signings of central midfielder Fred from Shakhtar Donetsk, young full-back Diogo Dalot from FC Porto and backup goalkeeper Lee Grant from Stoke City. However, Sky Sports News reporter Fraser Dainton believes Jose Mourinho is still interested in signing any of Harry Maguire, Jerome Boateng or Tony Alderweireld. Leicester City only rejected a bid of up to £60 million for Maguire yesterday and is appears the 2015-16 Premier League champions will not be selling the England international today. Boateng has been spotted in training with Bayern Munich today as it appears the German champions aren’t going to let the 29-year-old go. It was reported yesterday that we only wanted to sign the 2014 World Cup winner on a loan deal. 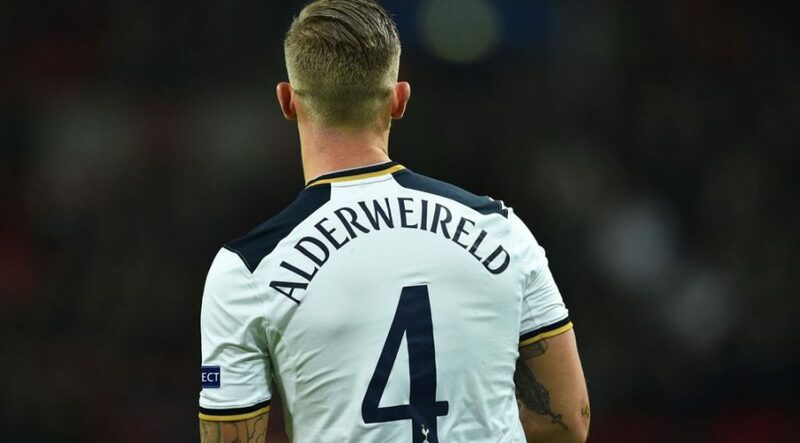 I believe Toby Alderweireld is our best hope. The Tottenham Hotspur centre-back has a £25 million buy-out clause inserted into his contract next summer, and only Daniel Levy originally wanted in excess of £65 million, there must be hope that we can meet in the middle somewhere. Let’s forget about signing any player and work with what we have. If we avoid dropping points anyhow like we did last season Man United will be a fore to reckon with in the EPL.